ProWritingAid Review of  + 40% off Coupon Code! LIMITED OFFER: SAVE 40% on ProWriting Aid using promo code KINDLE40. Wondering if ProWritingAid can help you write better? This complete ProWritingAid review will explain what ProWritingAid can do for you, how it helps, if Premium is worth it, and when I use ProWritingAid vs. Grammarly as a writer. 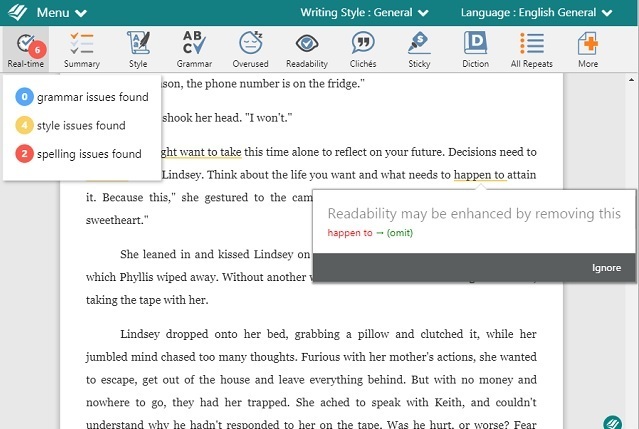 Let’s dive into our ProWritingAid review and see if you need this editing tool and why. Just to note though, I am an affiliate for ProWritingAid and used affiliate links in this ProWritingAid review. However, good news – because I truly use ProWritingAid, they gave me a special discount code to knock off 40% on any package. ProWritingAid bills itself as a “grammar guru, style editor, and writing mentor in one package,” and is aimed at helping authors, editors, copywriters, students and even professionals. ProWritingAid bills itself as a “grammar guru, style editor, and writing mentor in one package,” and is aimed at helping authors, editors, copywriters, students and even professionals. As a Kindlepreneur reader, you’re almost certainly in one or more of those groups. So what exactly can ProWritingAid do for you and how does it deliver on such a claim? We’ll cover each area of this in the ProWritingAid review below. Having a top-notch spelling and grammar checker is what I’d personally consider the bare minimum. However, it is important to note that not only is ProWritingAid’s spelling and grammar checker way better than Word’s, it also integrates into just about every form of writing you can do from online writing to word documents, to Scrivener, and more – which is something I’ll discuss in detail later in this article. Basically, wherever you write, ProWritingAid will be there to help. It’s one thing to stop mistakes. It’s another to help improve your writing in real-time. ProWritingAid has three particular features that have helped me improve my writing in real-time. Word Explorer: Word Explorer will help you use the most appropriate word possible to convey your precise meaning at all times. Using things like the Dictionary, Contextual Thesaurus, Reverse Dictionary, Collocation Dictionary, Alliteration Dictionaries, Cliche Dictionaries and a whole bunch more, it will automatically analyze your writing to find the right use of the words or suggestions to improve your word choice. As my family will tell you, I have the habit of using the wrong word, and thankfully this feature has not only noticed when I do that but also has suggested more powerful words that better explain my intention. Repetition Elimination: Repetition is a serious curse for writers as it not only ruins the reader experience but can be almost impossible to spot. ProWritingAid eliminates your blind spots by pointing out repetition for you, which not only improves your writing but helps to see common threads to your writing style and improve your overall writing capability. Real-Time Scoring of Your Writing: One of the newest features that recently rolled out is a real-time grammar and style checking score. This is a little score in the upper left corner that updates as you edit. So if you’re making edits that are making your writing better (or worse), you’ll know right away. Before you write, you can select which style of writing you intend to do. 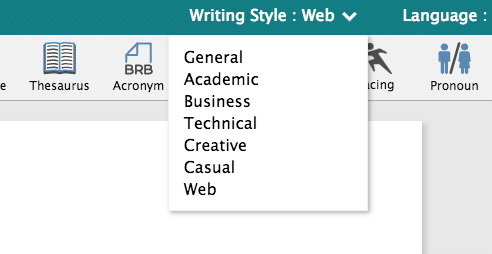 This could be selecting General, Academic, Business, Technical, Creative, Casual, and Web. 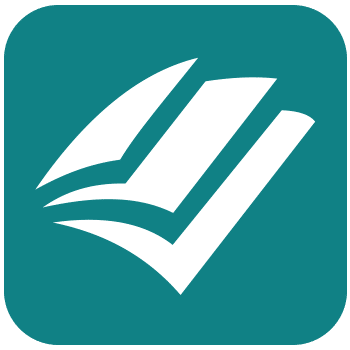 By doing this, ProWritingAid will change the way it recommends things to you and thus doesn’t make you look out of place. An example is that when I write for Kindlepreneur, I use “Casual” (Can you tell?). Because of this, the Word Editor doesn’t recommend big words and allows for some of my more relaxed word fragments. However, when I write some of my nonfiction books, I use either Technical or Casual depending on the audience I’m trying to reach. Staying true to its promise of being a writing coach, ProWritingAid doesn’t just correct you, it teaches you at the same time. With the explanations offered, you’ll learn about the English language in great detail and increase in mastery over time. 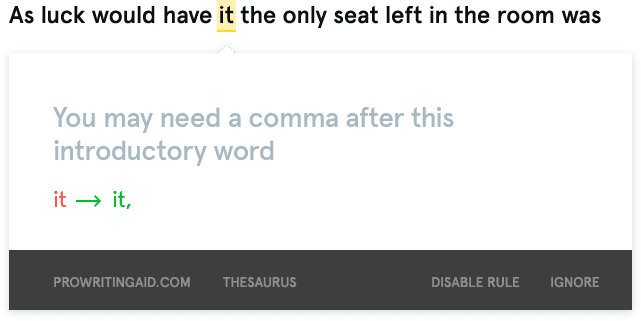 While my grammar nerd friends absolutely LOVE the features that help to do this, I personally find it to be a bit much and haven’t really benefited from it. But again, I’m not as devoted to studying my writing and correcting it. But if you are, then this will totally rock. Visualization: As part of its vast wealth of information, ProWritingAid offers a visual analysis of your work. This includes charts representing your sentence lengths over time and ways you can improve. You can use these to identify your tendencies and work to improve upon it over time. 20+ Different Writing Reports: One of the things most writers love about ProWritingAid is their reports. This is what really separates them from the rest. In order to help you improve your writing, they have 20+ different reports to help analyze, critique and improve your overall writing. Again, this felt a bit overwhelming to me, but not to my uber-writer friends. Note: While ProWritingAid does have Plagiarism checks, they are NOT included in the Free or Premium version. To use the Plagiarism checker, you can buy bundles of checks or upgrade to the Premium Plus version, which includes some checks. As you can see, the feedback ProWritingAid can give you to improve your writing is far beyond what most other proofreading software offers. 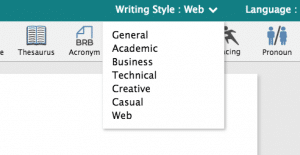 ProWritingAid is available in a variety of free and paid options. The key thing about this, though, is that the free option is absolutely incredible in what it provides, but for the true writers, you’ll want those extras that are offered in Premium. So, in the end, I commend ProWritingAid for offering what they do in the Free version. However, the real power and all features/capabilities listed above are in the Premium. So, with these two versions, how much does ProWritingAid cost? This is where I think ProWritingAid has the best competitive advantage over any other proofreading and editing software. Not only is it cheaper than Grammarly and others, they also offer a lifetime version. If you’re intending to write professionally for any period of time, the lifetime version is the best way to go. I personally hate subscriptions and having to pay repeatedly. If you’ve tried the free version of ProWritingAid, but want to experience its integrations and desktop app, a two-week free trial is available. You can use this to preview whether a Premium license is worth it for you. 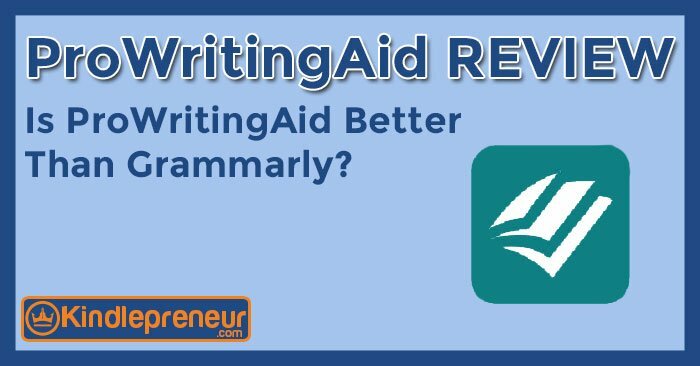 Grammarly vs ProWritingAid – How do They Compare? 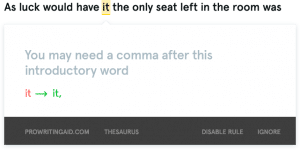 If you read our recent review of Grammarly, you may be wondering how the two stack up against each other and which is right for you. Free Premium Trial Try It Free 14 Days! Check It Out! Check It Out! It’s natural to have questions about uploading valuable work for analysis. Is the work stored? Is it vulnerable? Could it be stolen? ProWritingAid makes an ethical point of not storing a single word you submit on their servers. No data is retained after analysis ends. This is the case for both the free and paid versions, so you can use it with total confidence. ProWritingAid offers a 14-day free trial so you can determine whether it’s a good fit for you. They politely request that customers don’t abuse the refund policy, as it’s offered in good faith, and state that people will only ever be allowed to receive one refund. As you can see in this review of ProWritingAid, this tool is far more than just a grammar checker. If you’re looking for a powerful tool to help you become a better writer, not just find typos, then check out ProWritingAid today! As you saw from this ProWritingAid review, it has a lot to offer. Thanks to my amazing Kindlepreneur readers for pointing out that I should review ProWritingAid and give it a try. I’m glad I did and now I can happily pass on that same recommendation to you.